The recent tariffs announced are certainly influencing the decisions of many employers, and while it doesn’t always feel like we see the impact of geopolitical shifts and decisions made in Washington in our own backyard, this particular shift is having an immediate impact at the local level all across the country. 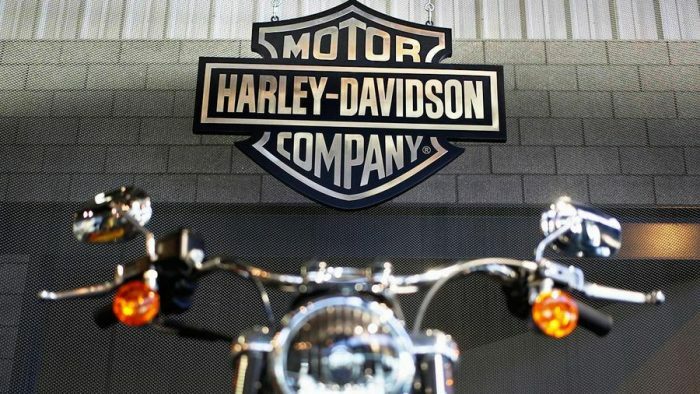 For example, Harley-Davidson announced in June that it is planning to move some of its manufacturing out of the United States. One the nation’s largest nail producers, Mid-Continent, announced a layoff that will impact ten percent of its workforce. The company noted the rising cost of imported steel as a driver in its decision. There is also currently a good degree of uncertainty that shrouds two of the largest trading partners for the United States, Mexico and Canada, as NAFTA’s future remains unclear. At the core of the NAFTA discussion are two primary questions. First, will the rules of origin be changed? Today, NAFTA requires 62.5% of all components/inputs to originate in North America. While this number tends to be higher than many other free trade agreements, there is a significant push within United States’ political leadership to increase the threshold to as much as 85%, and an increase of this magnitude may impinge on a company’s ability to be competitive globally. (This is especially true within the automotive industry.) Second, should NAFTA have a sunset clause that forces it to be ratified every five years? If so, this potentially increases uncertainty in the free trade agreement, reducing the stability it needs for companies to reliably use it to plan for growth. As the geopolitical environment continues to shift and be molded, it is important for economic developers to begin to think about how these shifts in policy will impact their communities locally. While it may be challenging to affect policy change on a national level, there are steps that local economic developers can take to help prepare their community. The new economic development requires practitioners to think globally, act locally, and be informed socially. In this case, thinking globally is understanding how future trade policies may impact your employers. Acting locally is a two-pronged approach. First, ramp up your BRE calls and get a good understanding of your economic base and the supply chain. Second, understand the make-up of your economic base and ask whether or not you have enough diversity to ensure your community will stave off the uncertainty of geopolitical shifts. Lastly, build a strategy that works to support your existing economic base and builds greater diversity in your local economy. Developing an economic development strategic plan can help stakeholders understand the current state of a local economy and help build support for an economic developer to drive greater diversity in the local economy. Furthermore, a strategic plan can help focus the efforts of an economic developer and provide clear direction on how to allocate time and resources. With the right strategists, a strategic plan can be taken to the next level and have tailored strategies and tactics that will drive sustainable growth in a community. Drop us a line and let’s talk strategy!